Through the study, if an irregular rhythms detected, the notification would alert the user that there was a reading that would suggest atrial fibrillation (AFib). Study participants who received the notification would then have the opportunity to have a “telehealth” consultation with a doctor, and could elect to wear an ECG patch for further monitoring. Stanford Medicine’s findings were also presented at the American College of Cardiology’s 68th Annual Scientific Session and Expo on March 16. Of the 400,000 participants, 0.5% received the notification. 34% of users who received the notification and followed up with the ECG patch were later found to have atrial fibrillation. The other major takeaway that can be drawn from the results is that Apple Watch is enabling users to gain meaningful insight into their well being. Without the irregular heart rhythm notification, many of these users may not have detected AFib during a regular medical visit. Atrial fibrillation can be deadly, and is often undiagnosed. Having a medically accurate consumer electronic device can provide valuable information that may otherwise go undetected. Qualifying Apple Watch devices in the study included the Series 1, 2, and 3. 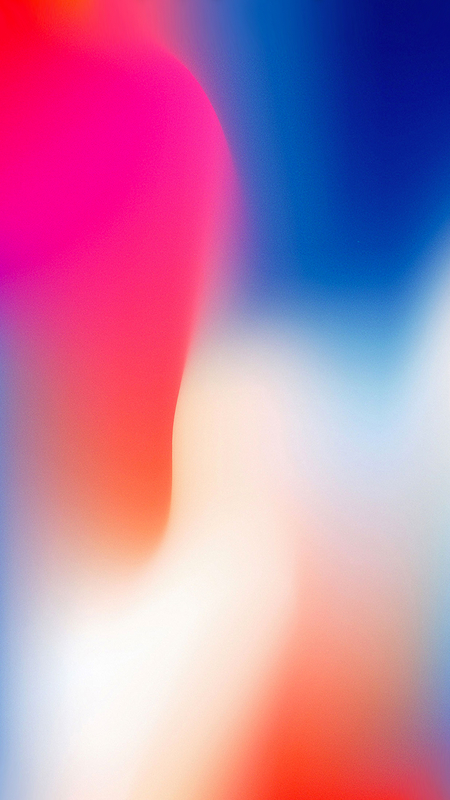 The Study was underway before the release of the Series 4, which includes a built-in ECG feature. Apple’s dominant position in the smart watch and health markets allow it to play a major role in research like the Apple Heart Study. 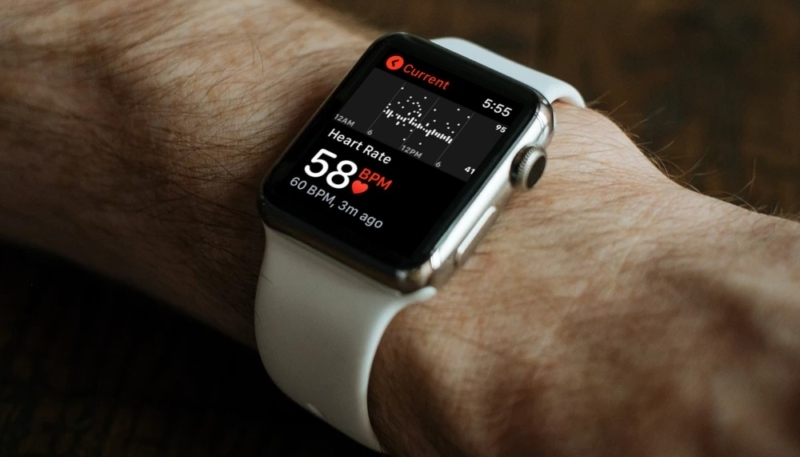 The Apple Watch has also been credited for saving the lives of multiple people after the release of the irregular heart rhythm notification and the Series 4 ECG feature. Apple shared additional comments about the study in their Newsroom, highlighting how Apple Watch is making a difference in health care.